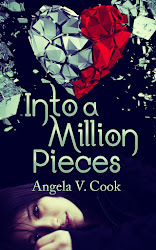 Angela V. Cook: Book Trailer for INTO A MILLION PIECES! Book Trailer for INTO A MILLION PIECES! Some of you might remember this from a few years back (a little "for fun" project I put together before my publishing contract). 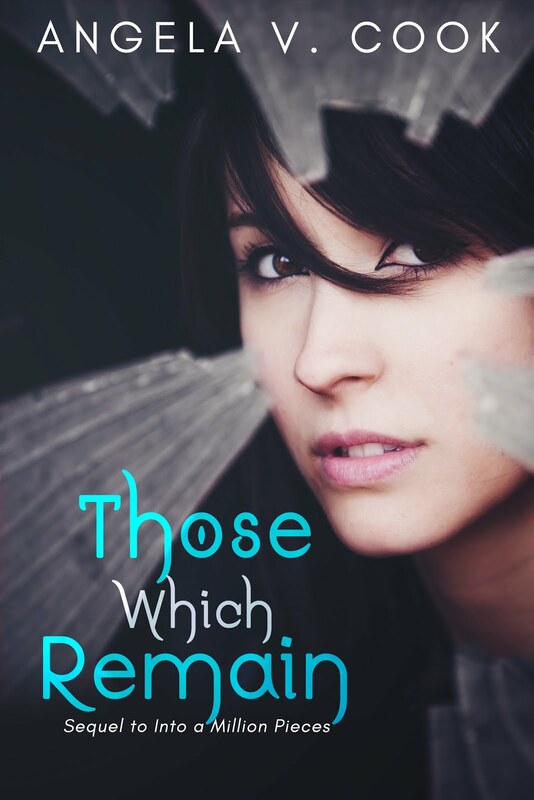 Since publication is right around the corner (*dies*), I decided to take it out of storage and revamp it (prettied it up, shortened the length, etc.). I hope you guys like it!